These damaged cells contribute to premature aging, sickness and diseases such as cancer, heart disease, osteoporosis and many others. 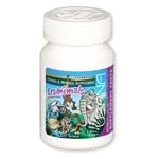 This pack is more than just a multivitamin. 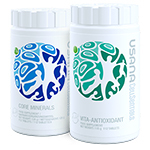 The CellSentials provide a broad range of essential vitamins, minerals, and dietary antioxidants in a triple-action nutritional system formulated to nourish, protect, and renew optimal cellular health using USANA Incelligence™ technology. pre-packed in convenient daily sachets. 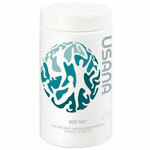 "Don’t underestimate the threat free radicals pose to our health. Scientists now believe that free radicals are causal factors in nearly every know disease, from heart disease to arthritis to cancer to cataracts. In fact, free radicals are a major culprit in the aging process itself. By controlling free radicals, antioxidants can make the difference between life and death, as well as influence how fast and how well we age. "Insufficient vitamin intake can contribute to chronic diseases. Most people do not consume an optimal amount of all vitamins by diet alone. Pending strong evidence of effectiveness from randomized trials, it appears prudent for all adults to take vitamin supplements." "Having nothing to lose and everything to gain, I tried this unique brand and now having gone through the whole winter without a single cold, I would never want to be without.....so truly impressed! Contact me for more information or to place an order. 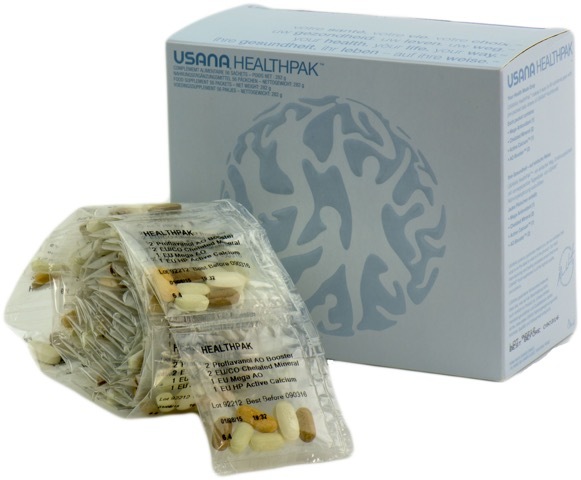 "I was introduced to USANA’s skin care products last year and I am now totally converted. I have tried all sorts of products over the years but these really are gorgeous. I love the way my skin feels, and the creams sink into my skin, leaving it feeling silky. They are also very reasonably priced and a little goes a long way. Zero Balancing is Good for You! 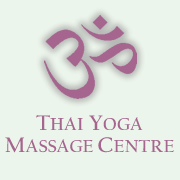 © 2017, Thai Yoga Massage Centre, all rights reserved.